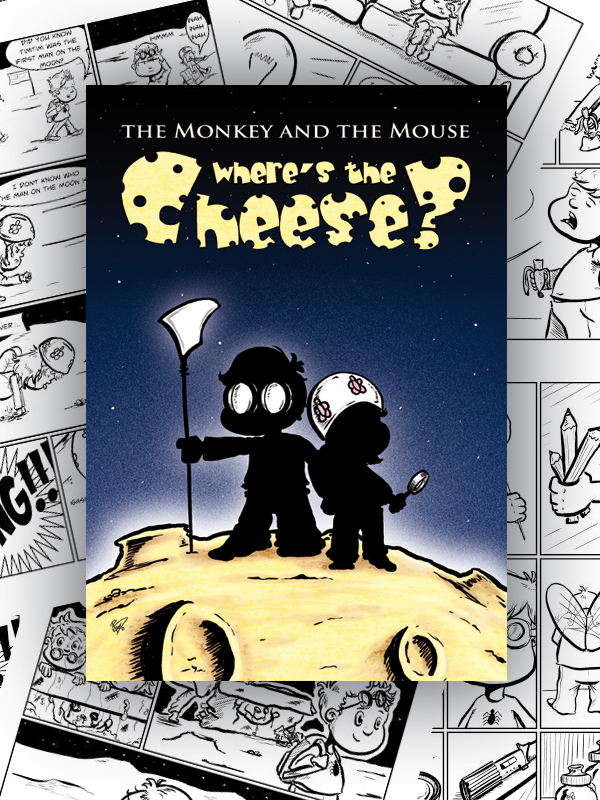 Greetings folks, firstly I want to say a MASSIVE thanks to everyone that has pledged so far to the TMTM: Where’s the Cheese? kickstarter so far. We went live last Friday and so far (at time of writing this 14:39 Tuesday 30th July) we’ve already hit £352 of the £500 target!!!!!!!!!! I’m blown away and hugely humbled. Thank you all. I’m cracking on with the inking process and it shouldn’t be long until the book is finished (did one of the “darker” pages last night!). I’m having so much fun with it and it’s a huge learning curve for me as well. LOCKED! £650 A pack of 4 TMTM Badges with TMTM pack header for everyone in the £20 tier or higher! LOCKED! 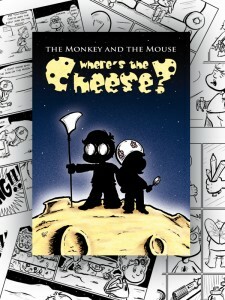 £800 A TMTM book with ALL of the first 160 TMTM comic strips for everyone in the £30 tier or higher! If you haven’t, but might be interested in pledging to this little fund raiser to get the book printed professionally AND pick yourself up a reward or two, then click HERE!